Jennifer Lopez got through a holiday…without getting back together with an ex-boyfriend/husband or getting a new boyfriend/husband. JLO has been single for 3 months now. I’m really proud of her. 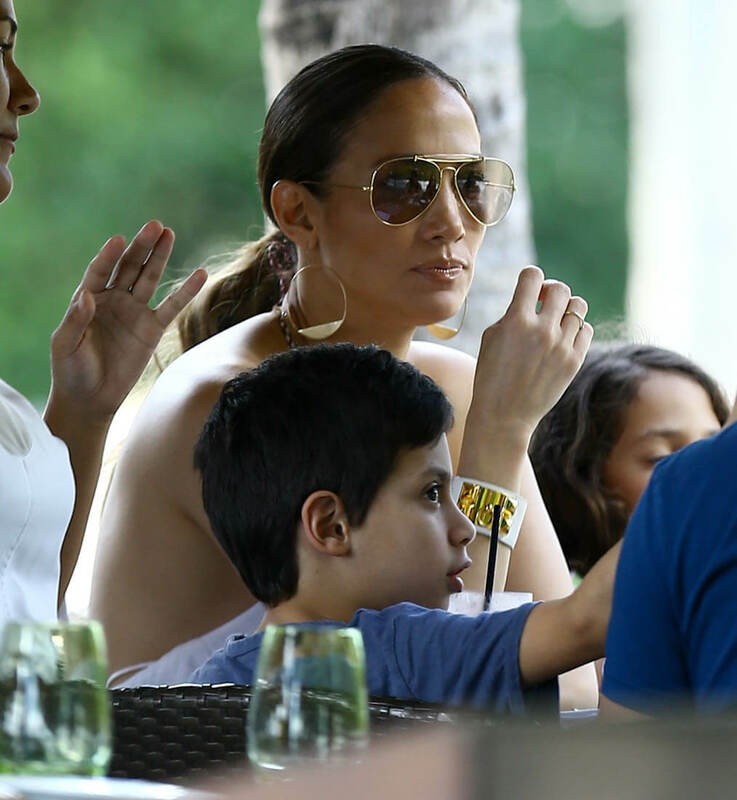 JLO spent Thanksgiving with family and friends trying to pretend like she has a bad angle. This, apparently, is what she looks like when she’s gorged herself on stuffing and potatoes and brussels sprouts and heavy cream and all the drinks. Are you kidding me? If I’m in a food coma after Thanksgiving or Christmas or Easter, I’m in sweats for at least the next 72 hours because nothing else fits. Unless, of course, you’re Jennifer Lopez who… IS GETTING MORE AND MORE BEAUTIFUL. Look at her.